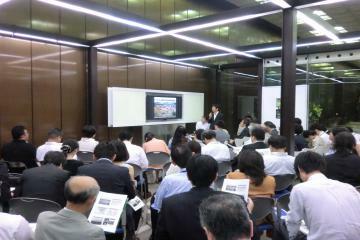 OISCA CFP & Love Green Club Inauguration in UAE. 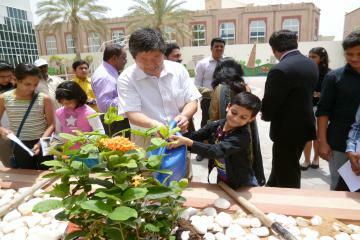 On 24th June 2012 OISCA UAE National Chapter organized an Inaugural Function of OISCA Children’s Forest Program and Love Green Clubs in Dubai, United Arab Emirates. 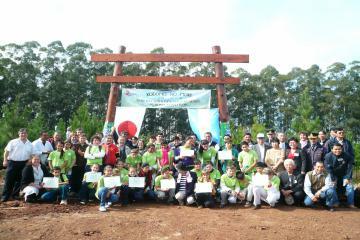 On June 25, 2012, a new Children’ Forest Program (CFP) was launched in Misiones, Argentina. This was made possible with the collaboration of the Argentine Cooperative of Colonization (ATAKU), a Japanese cooperative established in 1953 to help Japanese immigrants settle in the country. 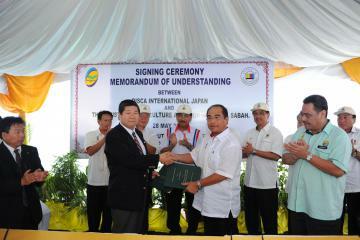 On the 28th of May, Secretary-General Yasuaki Nagaishi and Deputy Chief Minister YB Datuk Seri Panglima Haji Yahya Hussin of the Ministry of Agriculture and Food Industry (MAFI) of Sabah Malaysia signed the Memorandum of Understanding (MOU) witnessed by Chief Minister YAB Datuk Seri Panglima Musa Haji Aman.